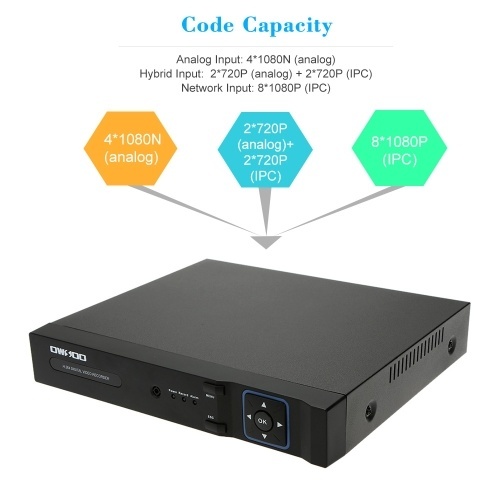 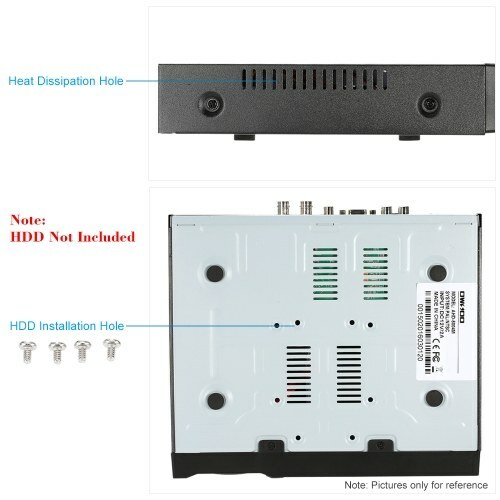 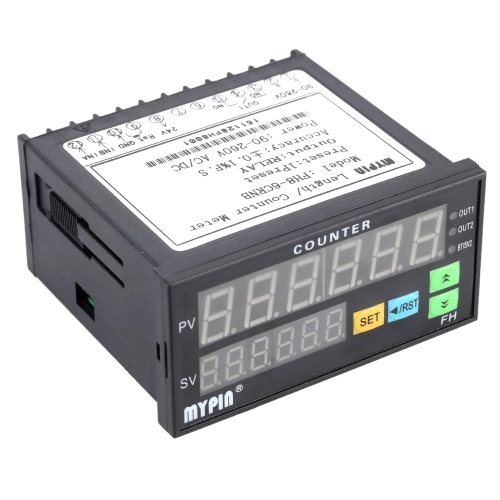 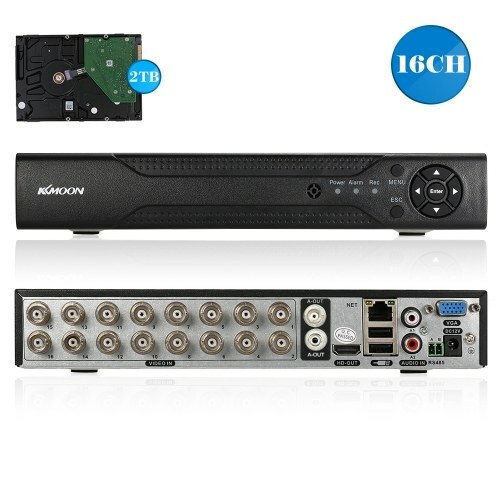 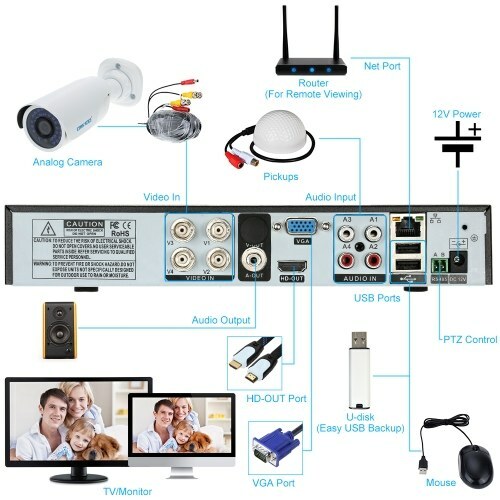 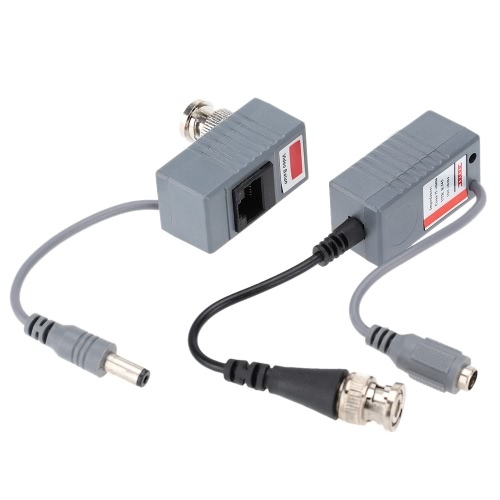 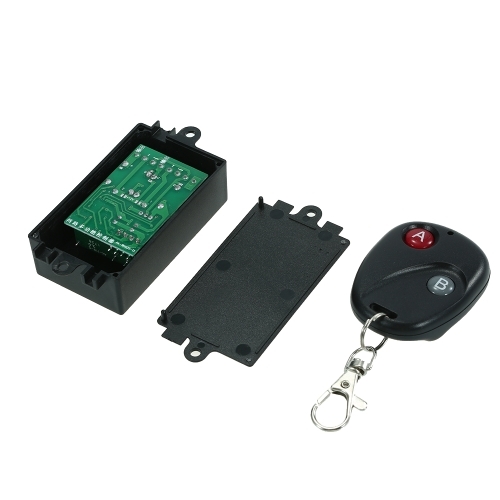 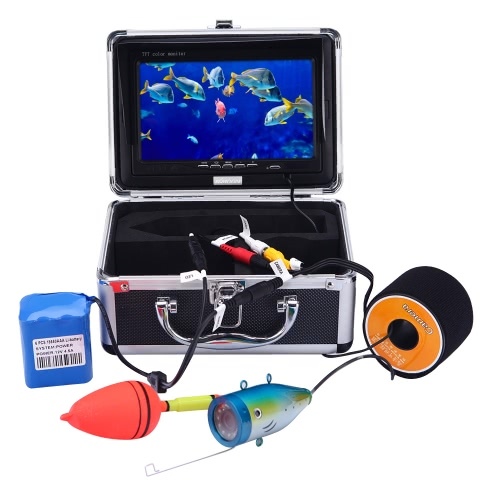 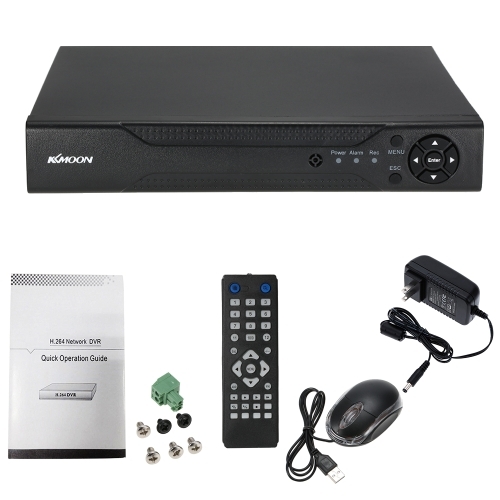 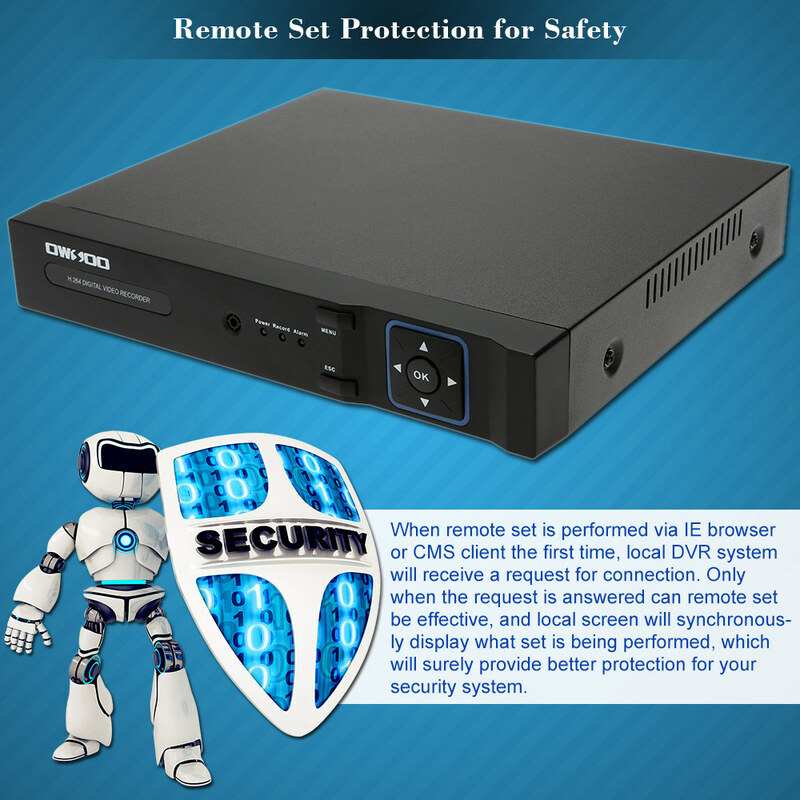 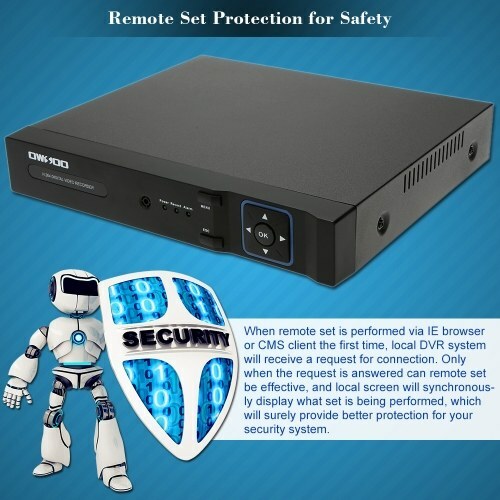 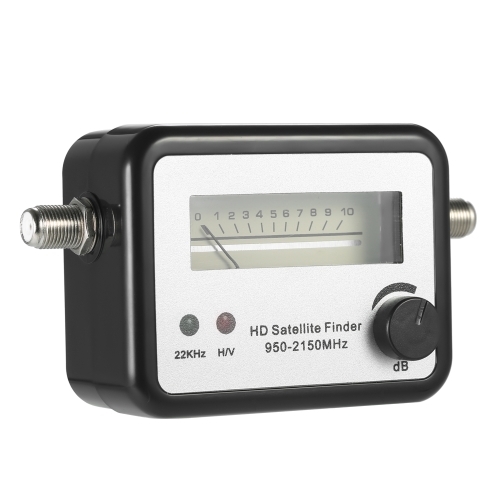 Note: This DVR kit is shipped with no hard disk, so you may need buy and install it yourself, and it has SATA3.0 cable inside, so you can easily connect and install the hard disk. 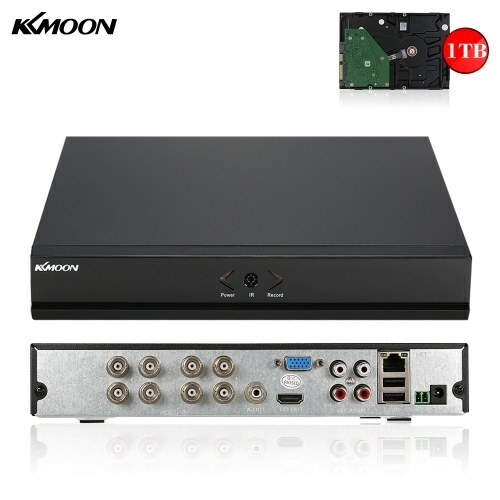 Hard Disk Required: 3.5inch SATA port, 500G-3TB capacity. 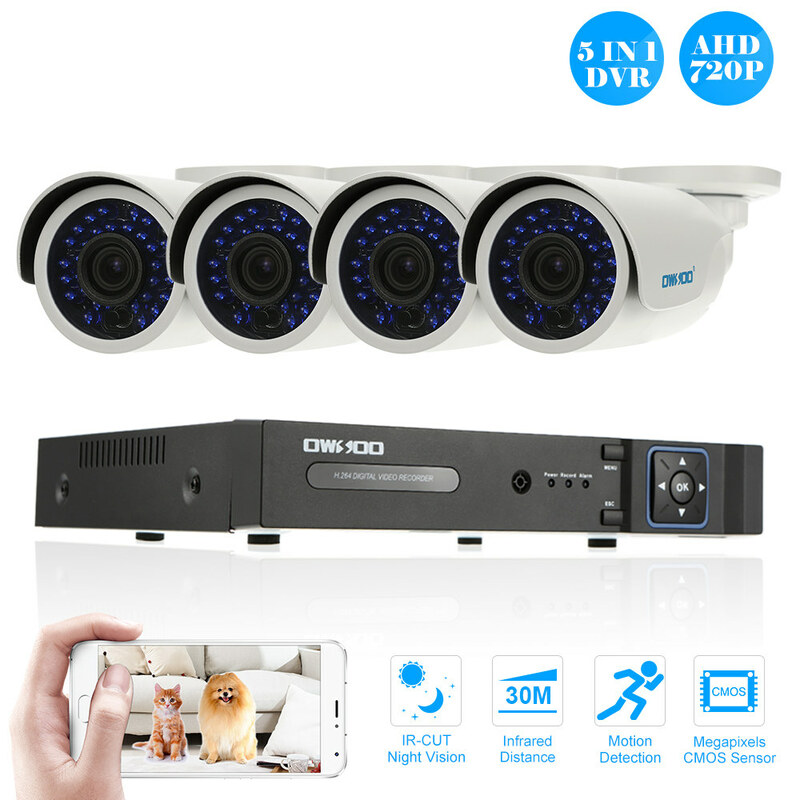 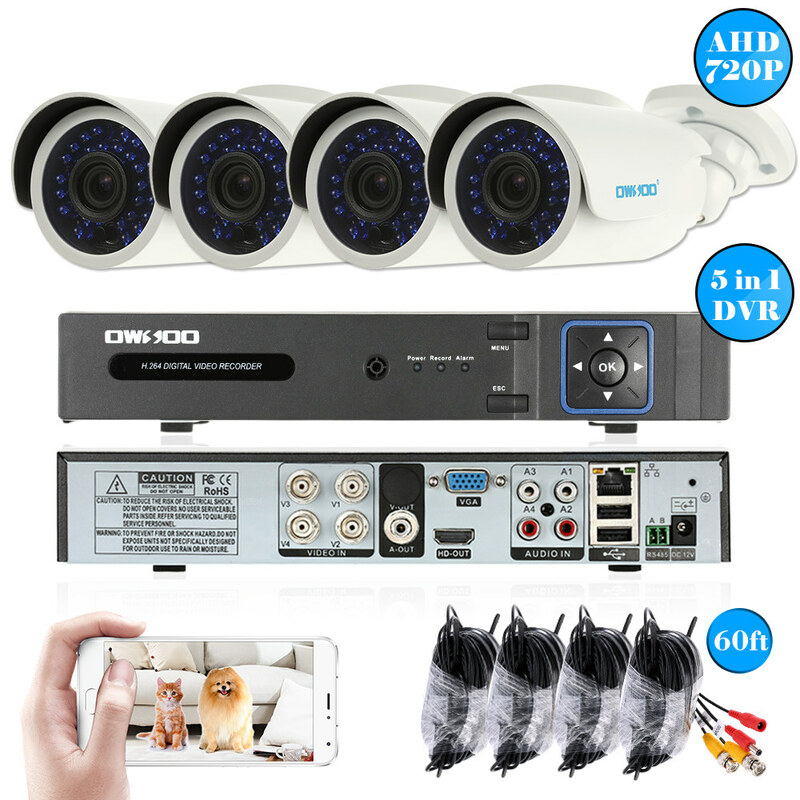 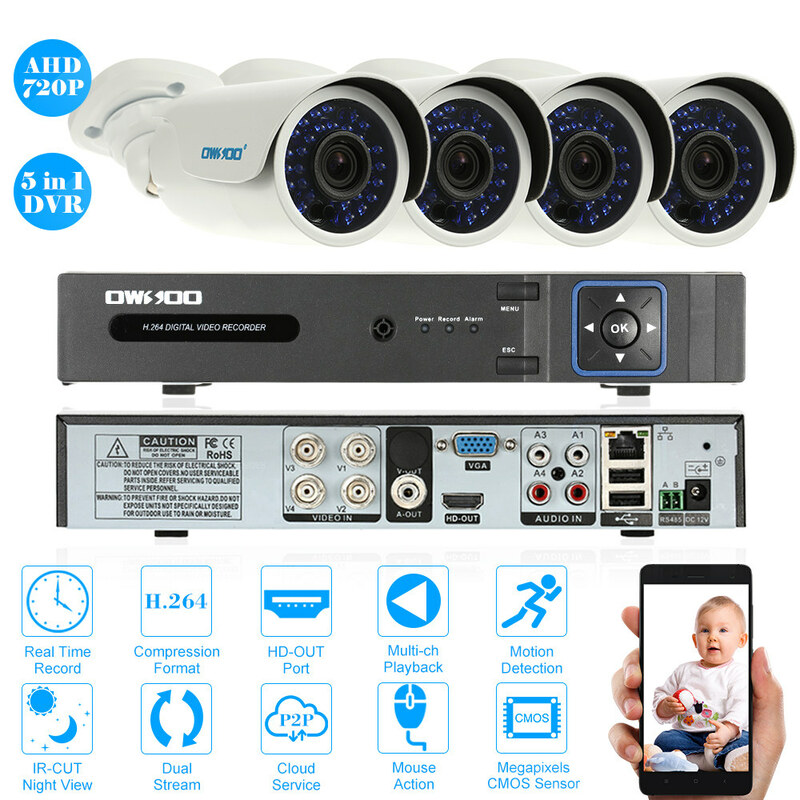 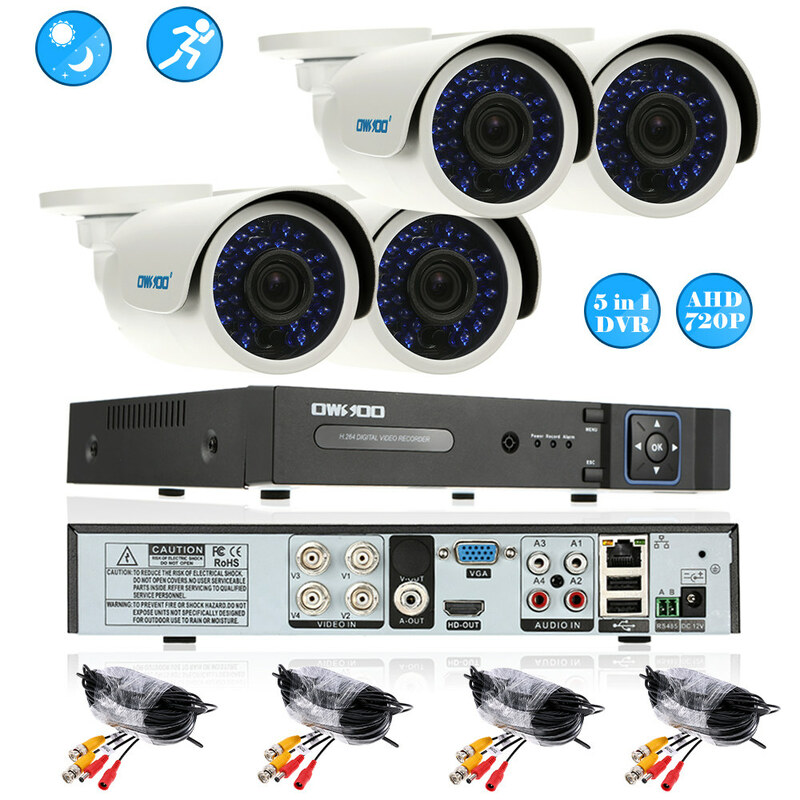 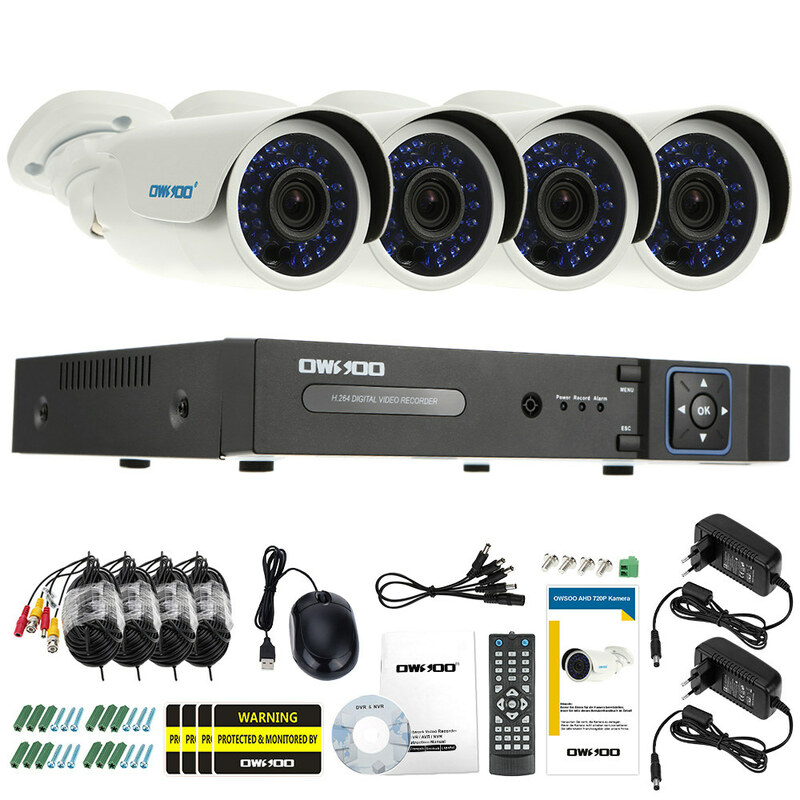 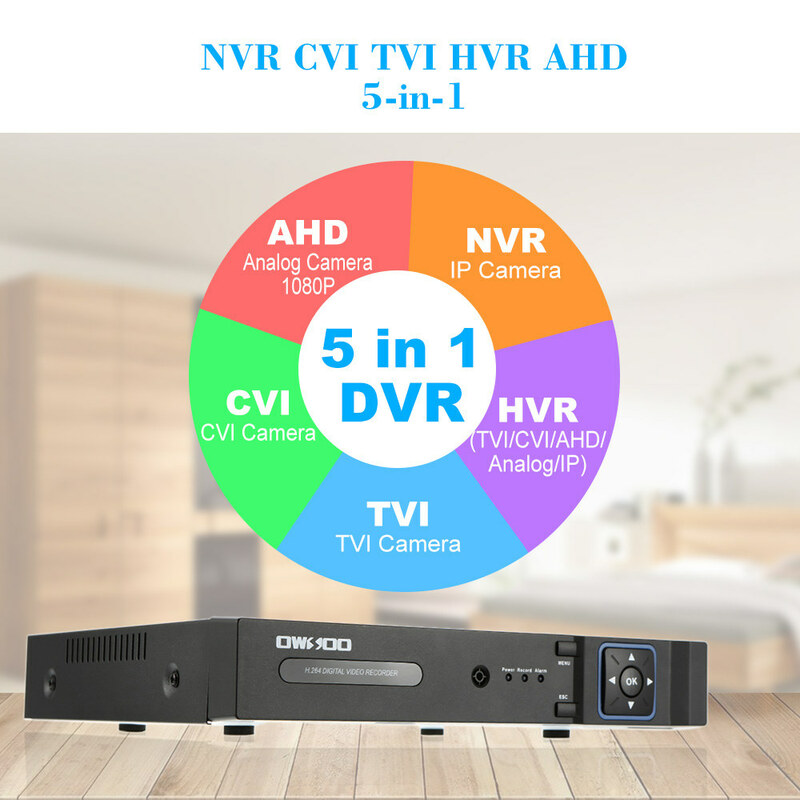 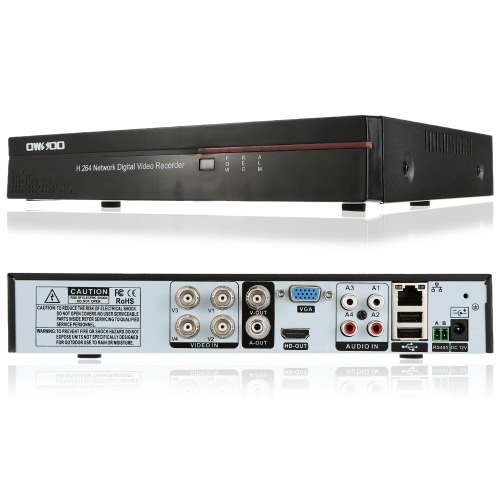 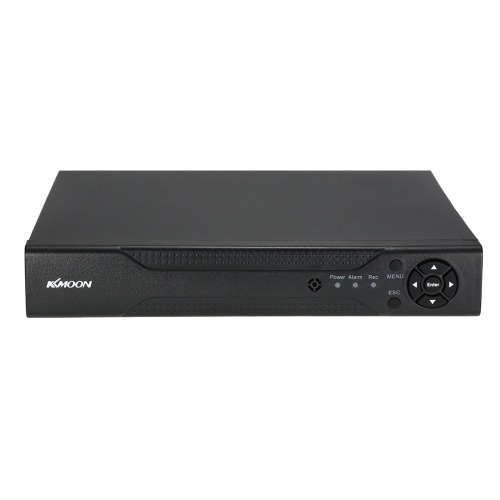 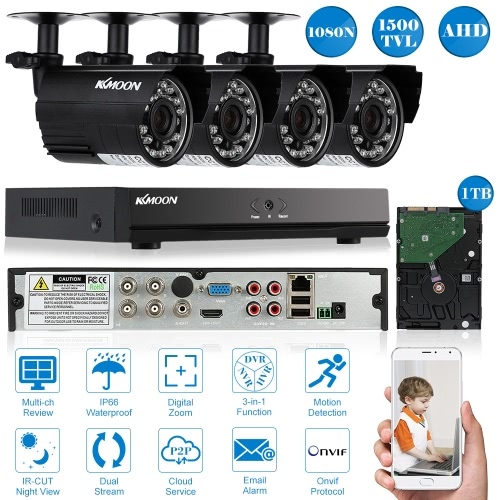 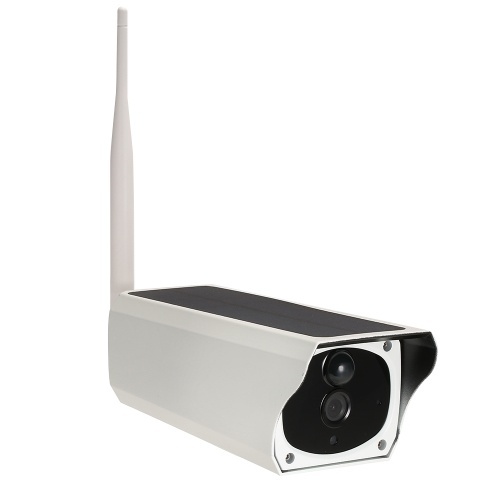 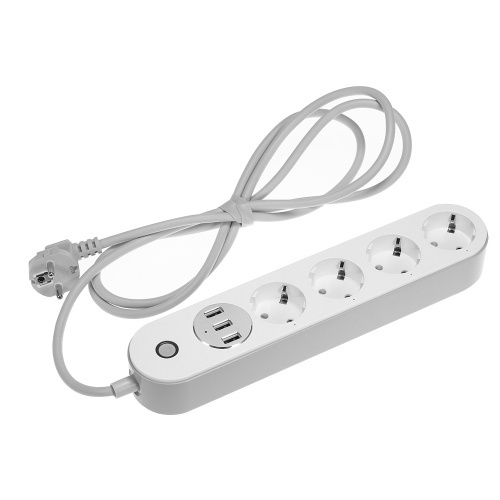 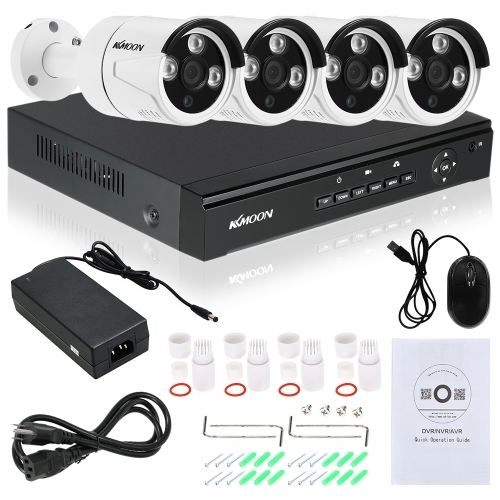 *NVR CVI TVI HVR AHD 5-in-1 function, support both AHD camera, analog camera and 1080P IP camera input. 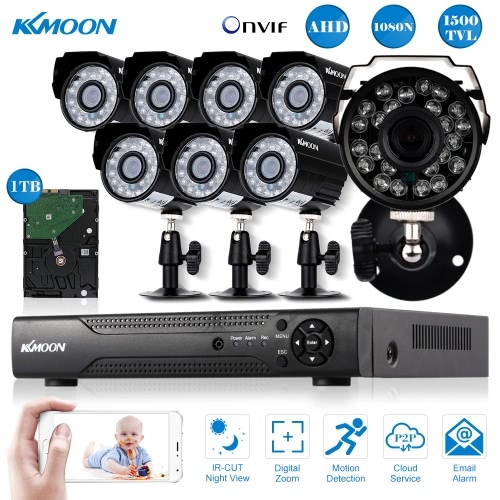 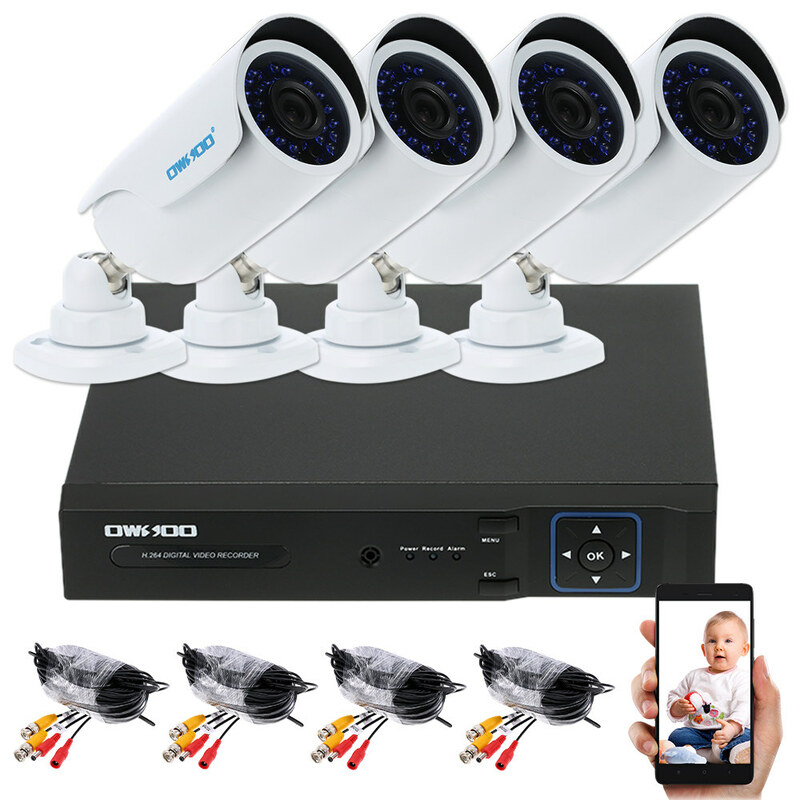 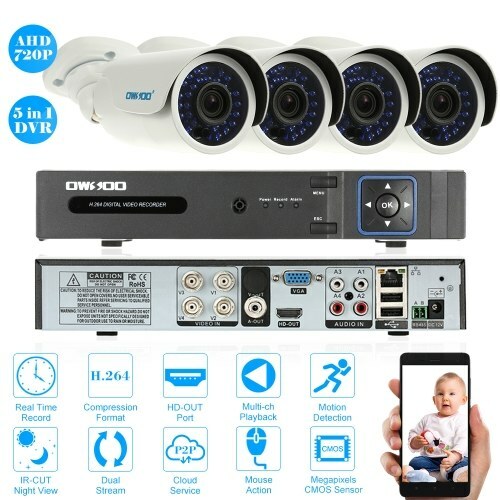 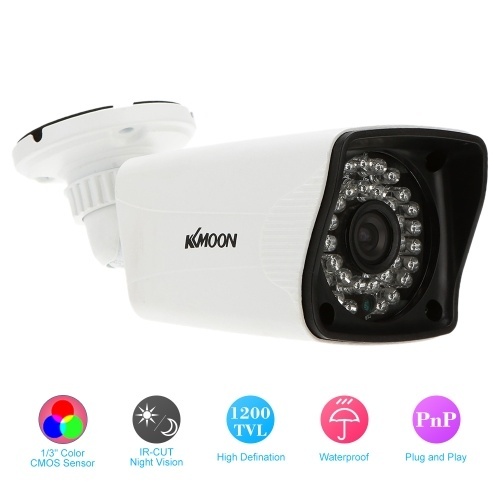 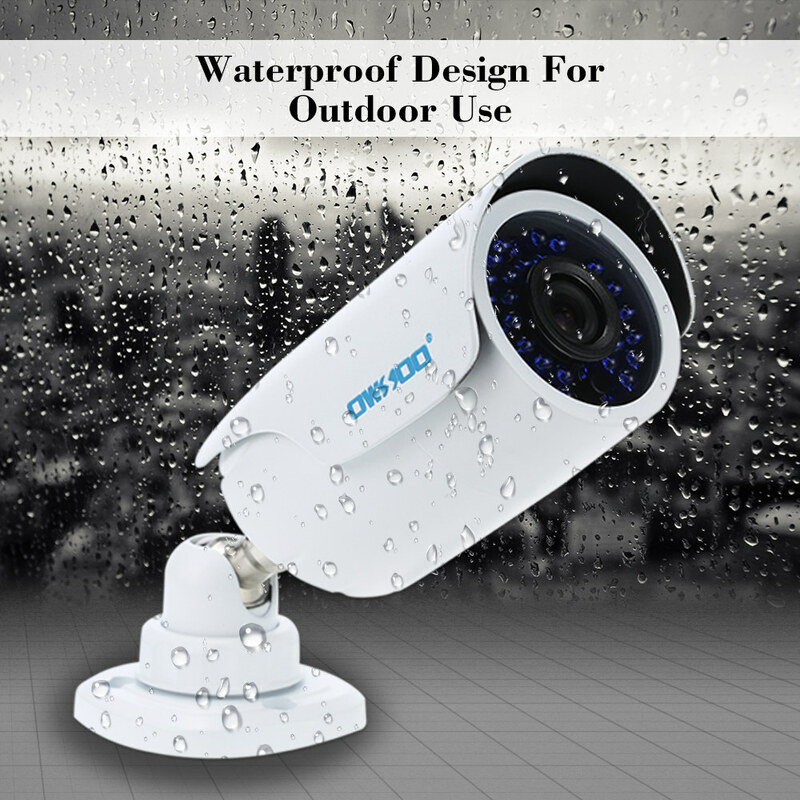 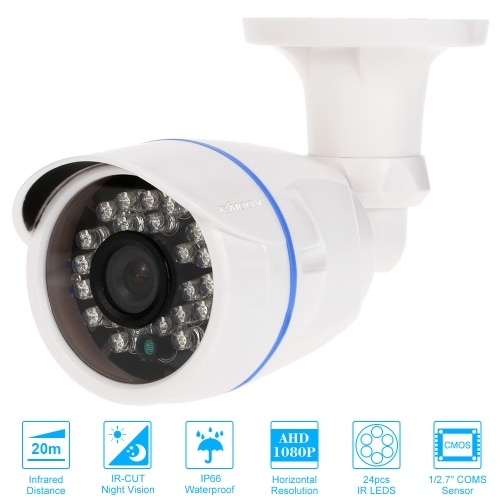 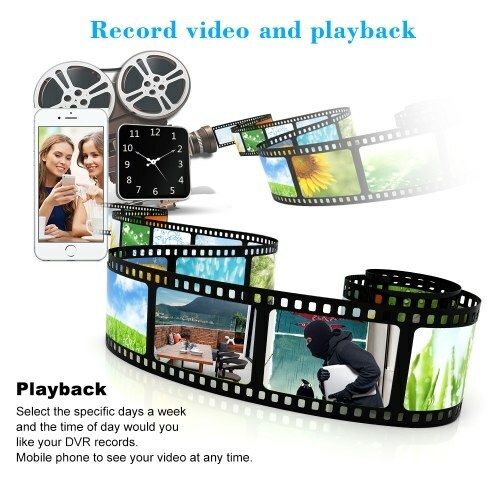 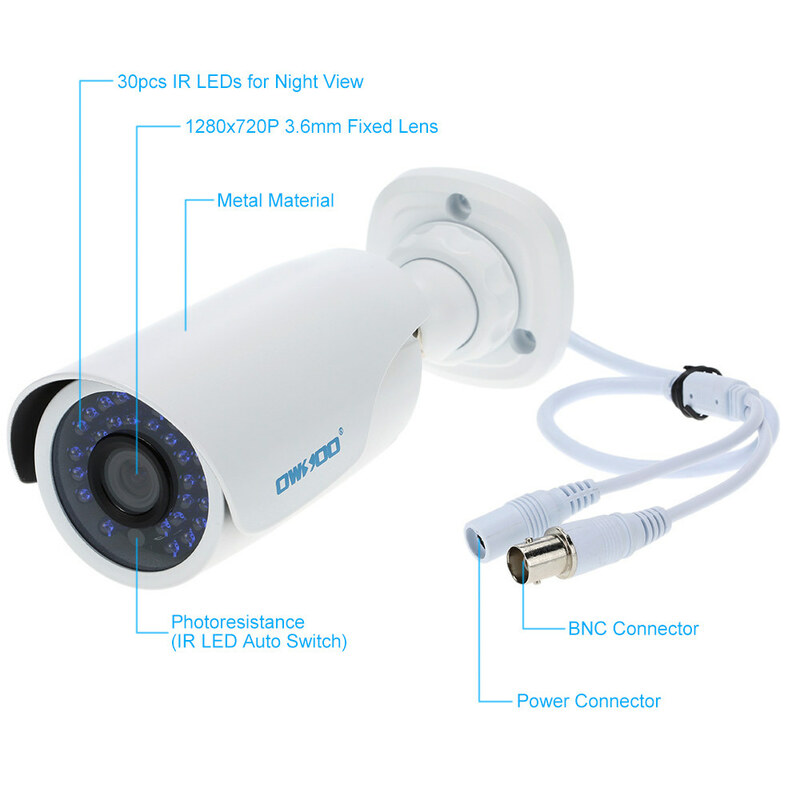 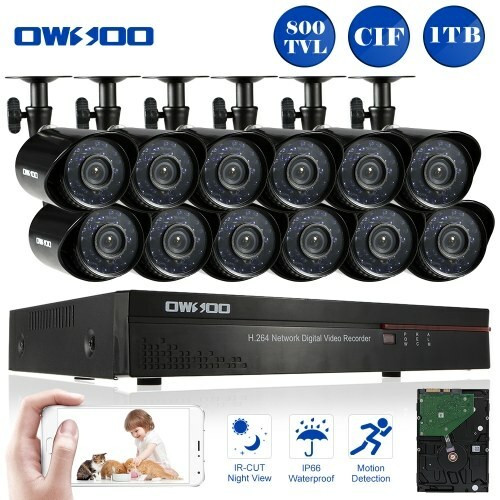 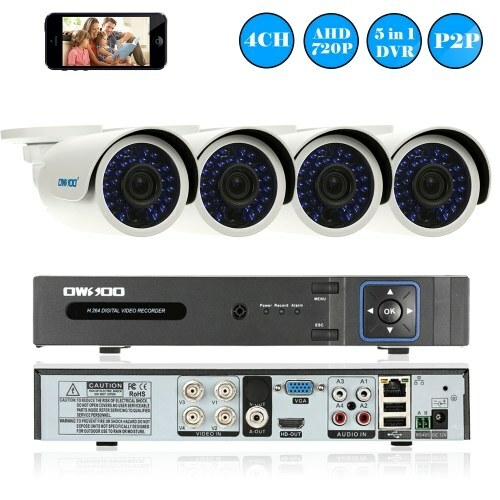 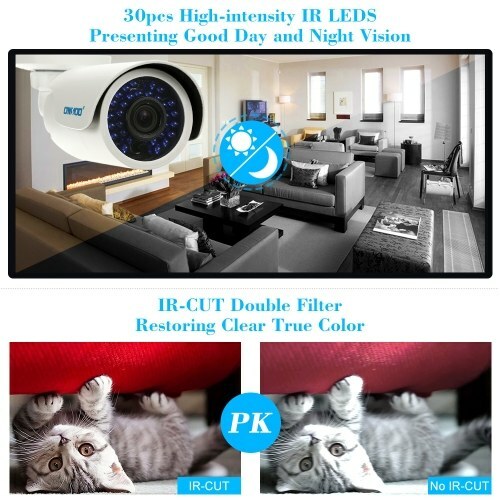 (Support up to 1080P CCTV analog camera). 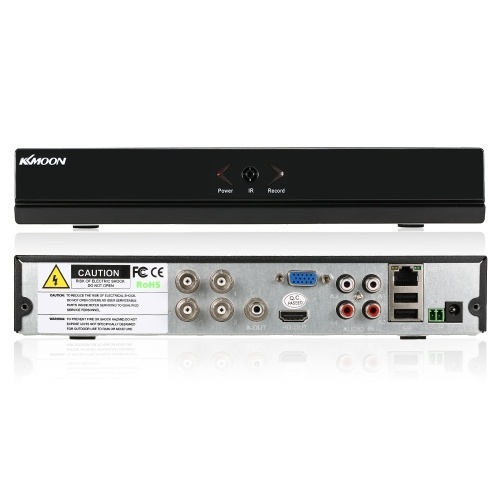 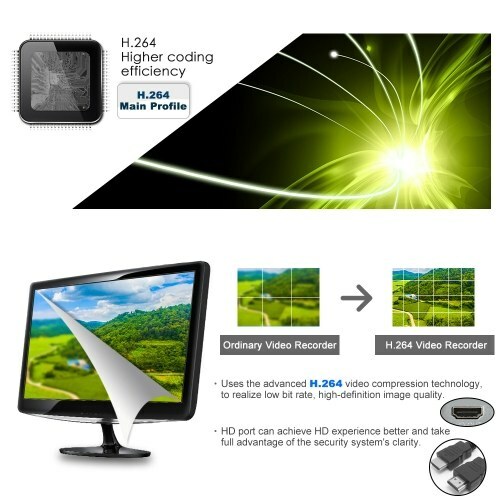 *Support 4-ch 1080P AHD cameras input and 4-ch sync playback (960*1080). 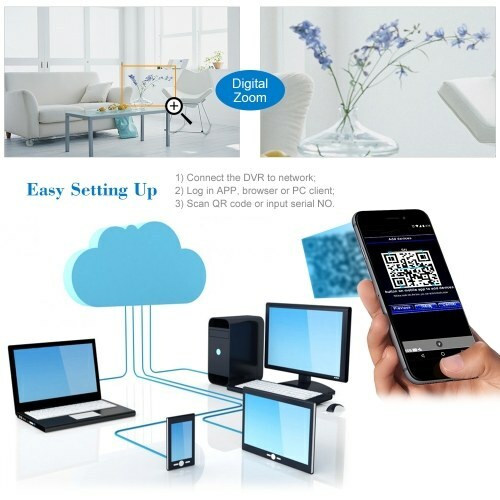 *Multiple ways to access on the PC, phone/pad and browser via software on CD. 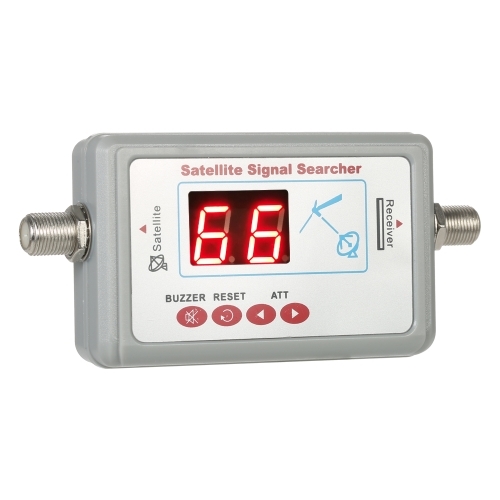 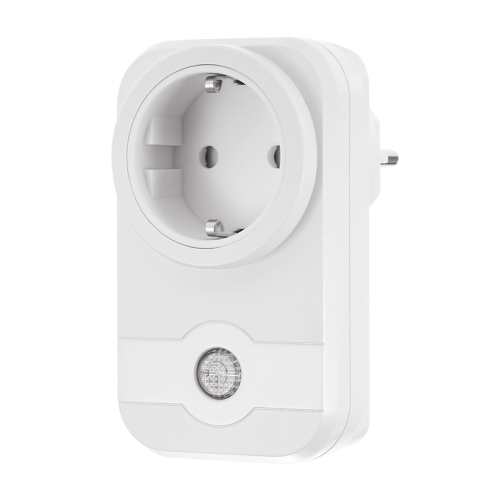 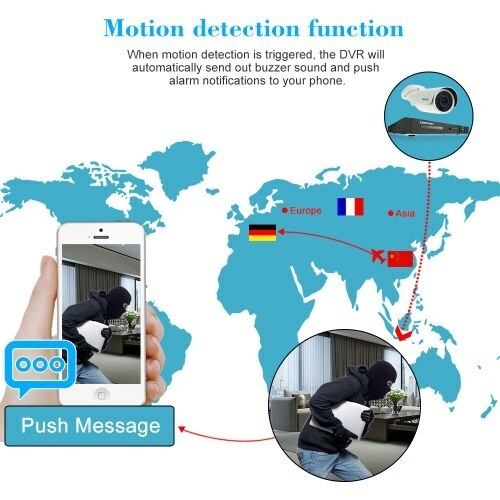 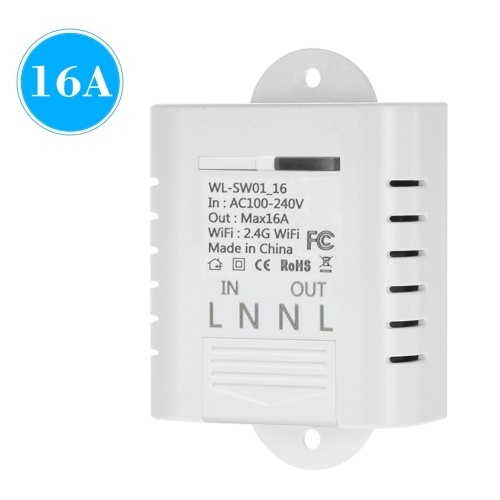 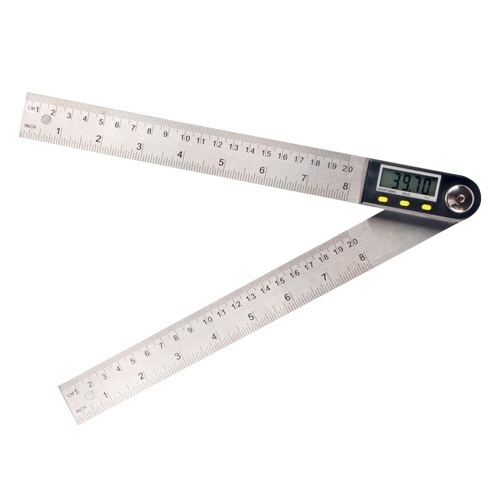 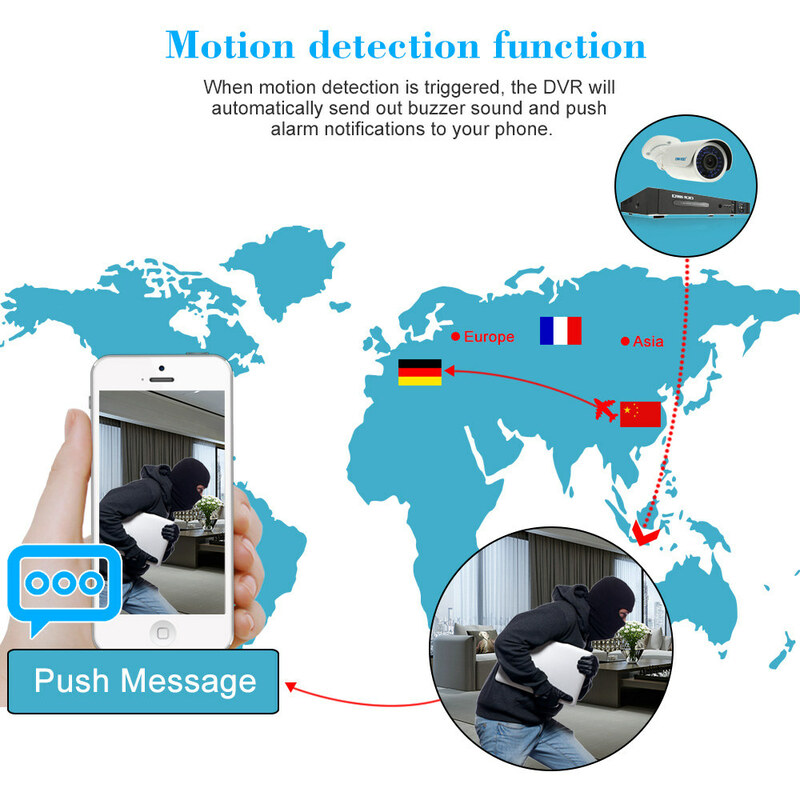 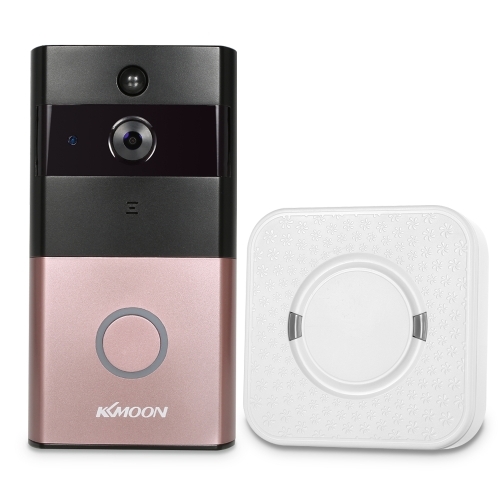 *Support motion detection record and alarm notification.